with personal approach to every buyer. Besides, this version of the popular ecommerce platform introduces dramatic improvements in such areas as scalability, performance, and security. 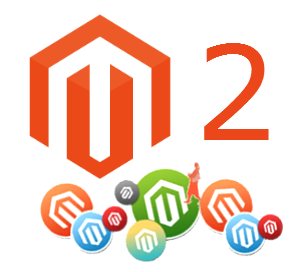 Thus, Magento 2.0 is a foundational milestone and an inevitable step that not only extends company’s market presence, but provides it with the status of the innovation leader and the trendsetter for the whole ecommerce ecosystem. deployment flexibility to various cloud environments. Such features form a robust basis for exceptional business agility. Hence, the Magento 2 ecommerce changes the way you add product lines, explore new channels, and integrate additional capabilities into your website. It not only simplifies daily processes, but features the ability to do them faster than any packaged software can. 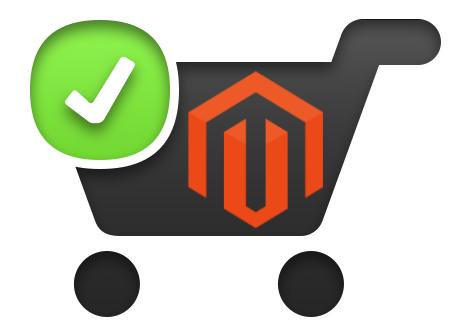 As mentioned above, Magento 2 offers faster time to market, easier customization, greater code quality, and a modern technology stack. With a more modular code base as well as new service contracts, the platform provides a favourable environment for customization of default features and implementation of unique ecommerce ideas. And due to automated testing and extensive APIs, Magento 2 ecommerce is a synonym of faster and higher-quality deployments and integrations to all possible third-party systems. 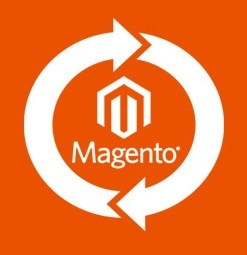 While the first version of the ecommerce platform was resource-hungry and quite clumsy, the Magento 2 developers decided to improve this drawback, so the new release offers higher performance capabilities. Thus, your visitors have a great opportunity to forget about delays in accessing your ecommerce store with significantly faster page load times. 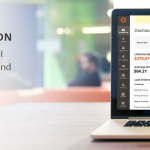 And in case you are a Magento 2.0 Enterprise Edition merchant, your website will easily handle even the largest enterprise-level site traffic and order volumes. Magento 2 introduces a revamped shopping experience which includes fast and easy checkout as well as renewed responsive design options, such as updated reference and blank themes. The streamlined checkout not only consists of less number of steps, but requires minimum information. As for the built-in new themes, they offer a seamless experience anytime, anywhere. Therefore, it doesn’t matter what devices are used for shopping in the ecosystem of Magento 2. First of all, we’d like to mention that Magento 2.0 introduced a new admin panel, which is more user-friendly. Another vital improvement is guided product onboarding developed with simplicity in mind. Faster import/export capabilities and customized views are also among new productivity features and options of Magento 2. All this improvements ensure that merchants will manage various types of data, such as customer, product, or order information, more efficiently. 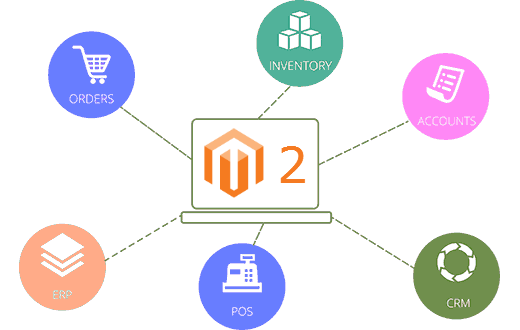 Consequently, by using Magento 2 as a major ecommerce tool, they will be able to sell the right goods to the right buyers at the proper time more precisely. And don’t ignore the modular architecture, as it dramatically simplifies integrations and platform upgrades, which are planned to be published 4 times per year, starting from Q1 2016. 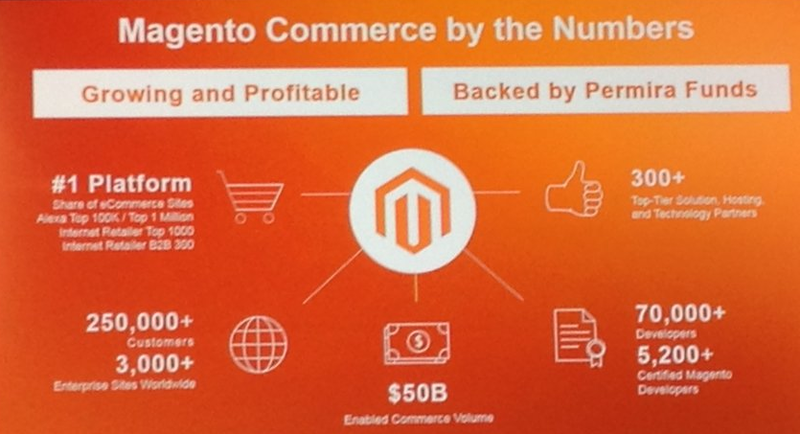 As you can see from the above list, Magento 2.0 has been tested across different industries. Furthermore, the platform showed good metrics along every step of the business growth cycle. Hance, with the launch of the Magento 2 platform, the ecosystem already a lot of useful stuff merchants need for running a successful ecommerce business. 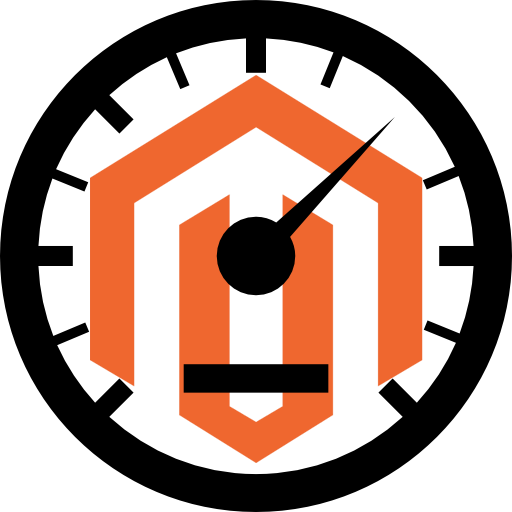 Many more Magento 2 plugins will be available soon. 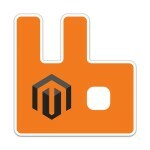 The company also offers courses for Magento developers. If you are planning to master the ecosystem from within, you can easily attend to an online learning class. But note that some previous experience with Magento and PHP is required. This is the most sensitive issue of the whole Magento 2 platform. The ecosystem offers a full data migration tool, but there are still some problems related to the transportation of customizations and extensions from 1.X to 2.0. The available solution does not provide enough features to implement a seamless migration to the next generation platform starting right now. Moreover, the absence of a robust Magento 2 migration tool is a key reasons to delay your migration to the second version of the popular ecommerce platform. 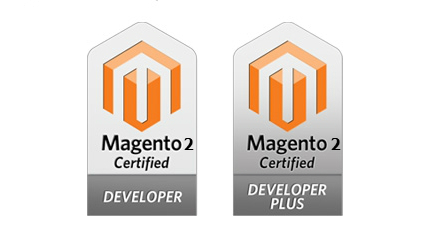 The second major Magento release also introduces a tiered licensing model. The new approach provides better flexibility and aligns better to customers’ further ecommerce needs. Although the revamped pricing model implementation is planned for January 1, 2016, both Community Edition and Enterprise Edition are available right now. 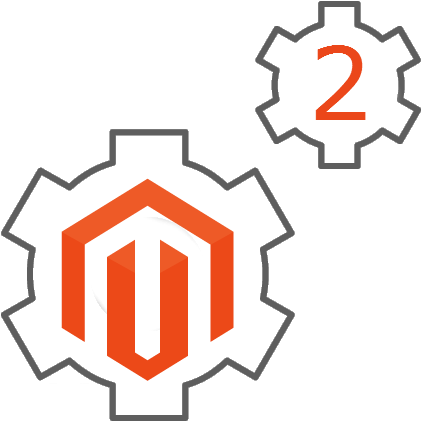 You can find both solutions on the Magento website: Magento 2 Community Edition and Magento 2 Enterprise Edition.